Paying to repair or replace large ticket home essentials such as decks and fences. So why not just maintain them? Keeping your home maintained is the key to getting the most out of your money and the longest amount of time out of your purchase. Now that summer is here and the outdoor entertaining has begun, you obviously want the best looking house on the street. So here are some maintenance tips to help you out. 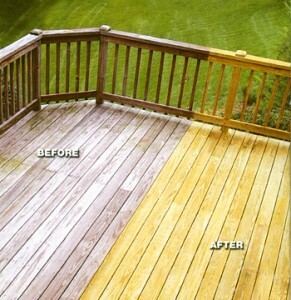 – If you own a wooden deck and it isn’t stained or treated yet; do it! What are you waiting for?Stains are available in a myriad of colors and transparency levels, so you can choose the color and finish that best complements your tastes and backyard decor.This is the first step to your decks long, healthy life. – Clean your deck with a basic soap solution (if vinyl) or simply a hose-down with water if wooden. This should be done about twice a year. – Before staining, make sure there are no wooden or vinyl pieces that need to be replaced or repaired. There is no sense in staining wood or panels that will be removed after. – Look for loose nails or screws that can begin to erode themselves. – Pull and push on your railings or banisters to make sure they are stable. They should have no movement. – A quick sweep always works to rid the deck of leaves, dirt, bugs or debree. – Start by doing a thorough check of all pickets, making sure that they are all still secure in the ground and connected to each other. 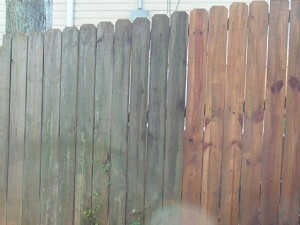 – Hose the fence down for a easy, basic cleaning once every couple of weeks. – If wooden, search the posts for any cracks or chips that would need to be repaired or replaced. – Make sure the posts are secure in the ground and sturdy. There should be no movement. 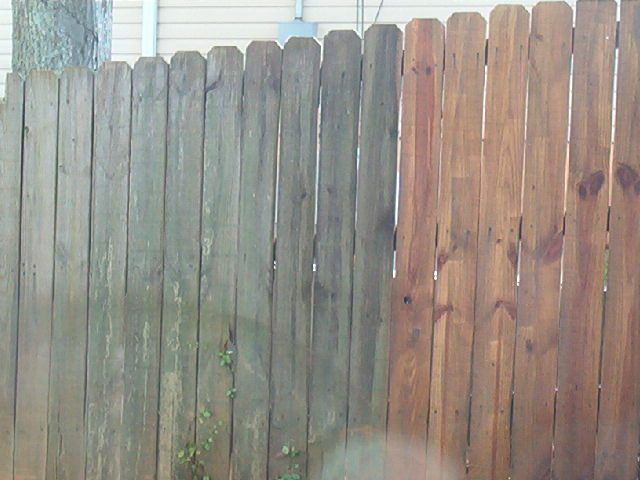 – For vinyl fencing, was it down with a basic soap and water solution at least once during the summer. – If any posts are cracked or decaying, you’ll want to replace them immediately. Now that your decks and fences are clean, repaired and beautiful, go entertain! For more information on Mid Atlantic Deck and Fence services or products, please visit our website at www.midatlanticdeckandfence.com!